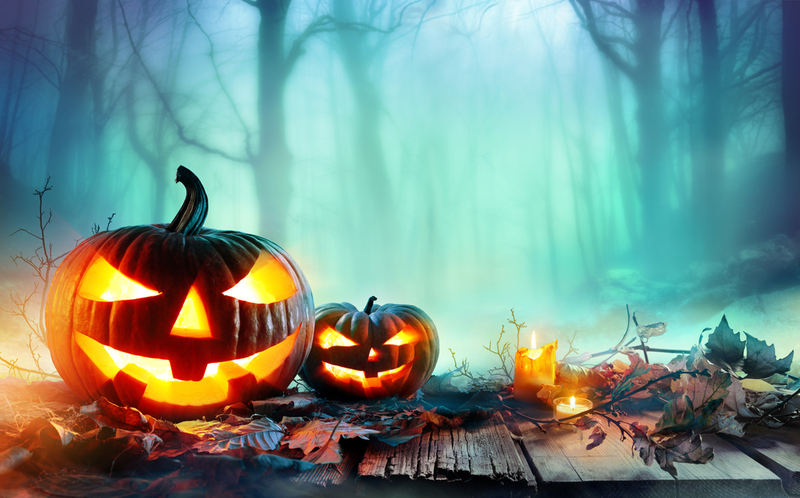 Halloween happens to be one of our favorite days around here in the office and we are sure, like us y’all are looking for some fun Halloween activities in Orange County. We’ve put a list together of some of our favorites… From the thrill seeker to the faint of heart to the little bitty babies…. You’re sure to find something that will make your Halloween special! North Orange County’s Largest Free Halloween Alternative Event at Downtown Brea. Presented by The Cause Community Church featuring face painting, pony rides, games, bounce house, petting zoo,rock climbing wall, raffles, prizes, entertainment and free candy. Are you ready for the SCARIEST haunted house in Orange County!? If you are, then step inside Motel 6 Feet Under – and get lost! This haunted maze is sure to frighten even the most seasoned of Halloween veterans, with state-of-the-art props and animatronics around every corner, a dedicated staff of haunting ghouls and just a touch of magic! What’s better than being scared silly? Supporting a good cause while doing so! Motel 6 Feet Under is a non-profit which benefits the local community, and is partnered with BOO! (Building Occupational Opportunities) which benefits local under-served adults by providing theatrical arts and construction training. Wednesdays and Thursdays at 6 p.m.
Did you know Fullerton is one of the most haunted cities around? Ghosts are lurking at every corner. Take this tour and find out what businesses have pots and pans flying around after hours, what famous deceased Fullertonian makes an “appearance” now and then, enjoy some of Fullerton’s history. These tours are a celebration of local legends while sharing stories of another facet of Fullerton’s history, particularly that of the downtown. “Ghost hunters” should be prepared to walk approximately 1.5 miles (lasting about 2 1/2 hours), and the tours will include climbing stairs. Participants should wear comfortable walking shoes and bring a sense of humor with them. The tour is not recommended for children under 13. $15 for museum members and $18 for the general public. Halloween is $20 for museum members and $25 for the general public. Information: Please call (562) 905-9793 for reservations. Catching all silly ghouls and goblins to make a funny Frankenstein craft on Halloween day! The 17th Door, Orange County’s most intense and most terrifying haunted house, returns to The Market Place for its second year! Over a dozen new rooms have been created, including a mini escape room, to take things to a whole new level. This year’s haunt will be larger and longer, featuring over 34 minutes filled with more monsters, more scares, more of what you love and more of what you hate! Behind its 17 doors is an interactive experience more innovative and shocking than anything that’s been tried before. For the older kids, there’s also “Teen Scream,” a haunted house filled with thrills and chills. This ghoulish attraction has a separate entrance, but is included with the price of admission. Have a fun and safe Halloween everybody!!! !